With the introduction of laser engraving and cutting leather and leather have become two working extremely fast, accurate and affordable. The laser cuts in fact perfectly the skin and scalp as if they were a sheet of paper. The effect of laser engraving is that of a burn or marking fire and reflects perfectly the incisions made with traditional utensils marking. It is indelible and enduring. Precision is thousandth and can be engraved written, drawn images and logos scratched. 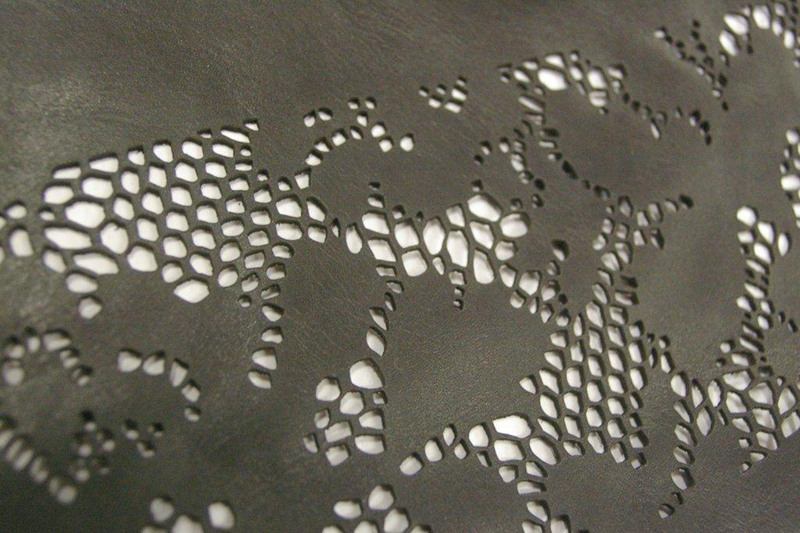 Objects in skin and scalp that can be processed with the laser are many and range from the clothing to the furnishing. 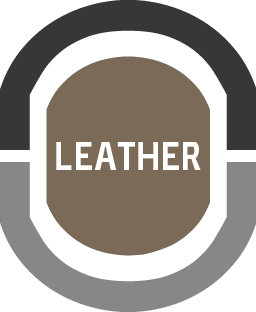 Two of the most common laser processing of leather and leather are without a doubt the incision and micro-perforation of leather soles and marking labels for applications on jeans and T-shirts.